Recently, Clash of Clans released an update sneak peek list, what they would be covering and when we should expect it! As of now, the first sneak peeks should start coming out on November 23, and should finish sometime in December, definitely before Christmas. Here are some of the confirmed sneak peeks that will be heading our way come the 23th. So more than likely there will be a change in the time of shield and how to receive a shield. There have been rumors going around that your shield time will now be based off of the percentage the attacker gets on your base. Also there is another rumors that destroying the Town Hall will no longer give you a shield which will completely change the concept of farming. The whole game should be changed with the new shield concept. Shield may also get cheaper and longer. Most likely this won’t change a lot in the game but it will offer some new changes that might make a big difference. New matchmaking might make it easier to find someone closer to your Town Hall level and closer to your trophy level. Trophy offers will be presumably fixed for the upper Titan league players, in order for them not to constantly find +1 trophy offers. Hopefully, we will see an increase in league bonus; always a nice feature. For this update, this could mean almost anything! We are talking a new dark troop and a new dark spells almost definitely! Also there are a lot of other changes they could add to the game including new single player levels or clan war tournaments. I can almost promise you that clan wars will be changed in some way following this update. 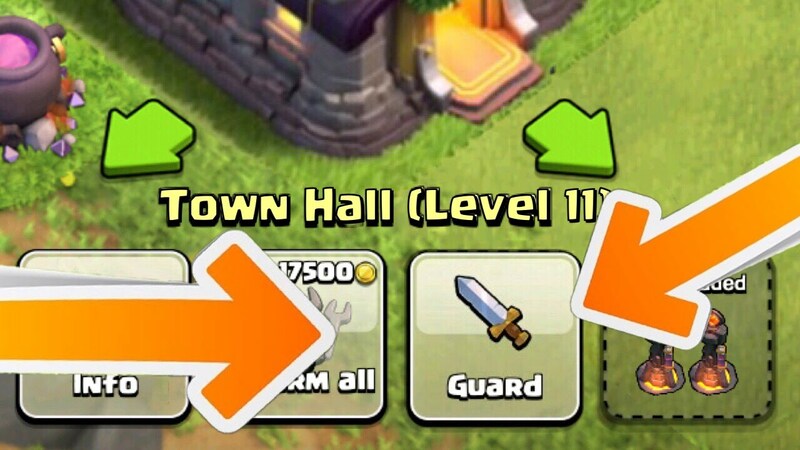 Town Hall 11 – including a new defense and a new hero! Shield Changes for December 2015 Update! 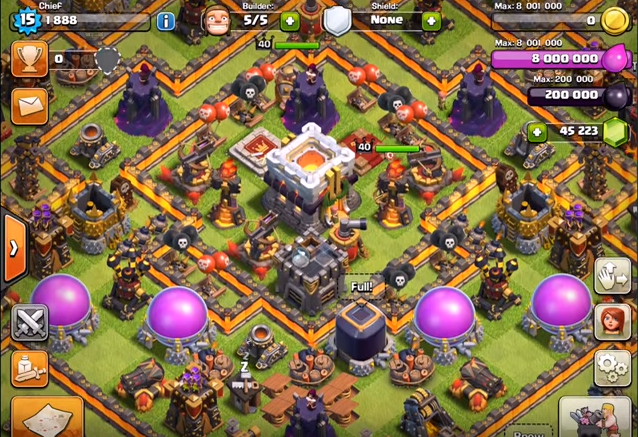 ← Town Hall 11 and New Defense CONFIRMED! This post give me fresh information for my clans team.. thanks. You are welcome! Make sure to check back to see what is released tomorrow! Hey, dude, this is the first time I have seen you post in like, forever. Post more! I KNOW!!! I’ve been super busy, Im trying to bring at least 3 posts a week from now on!